It seems as though I have been challenged. My friend TJ Spurgin is a writer new to the music journalist game (check out his work at www.drunkmonkeys.com) who reached out to myself and Vocals on Top founder/music journalist supreme Clint Wiederholt with a question: “What are, in your opinion, the top 5 all-time debut albums?” Instantly my mind raced, my music geek heart pounded, I love questions like these; what are perimeters? What genre? All possible scenarios flooded into my brain. After much silence reflection and sleepless nights, here are my top five, all time (with some honorable mentions) debut albums in no particular order. 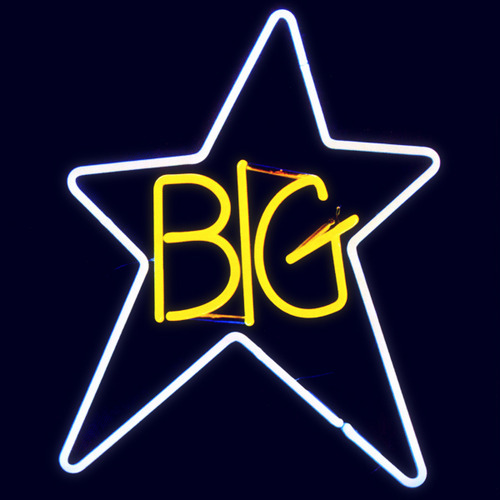 Big Star #1 Record– Big Star, hailing from Memphis, Tennessee, is perhaps the greatest band many people have never heard of. The brazenly titled first album, released in 1972, by Alex Chilton (formerly of The Box Tops), Chris Bell, Jody Stephens and Andy Hummel is power pop perfection. With “Give Me Another Chance,” “Thirteen,” “Don’t Lie to Me,” and “In the Street” (later performed by Cheap Trick for the theme song to That 70’s Show) “#1 Record” is as close to perfect as a record gets. 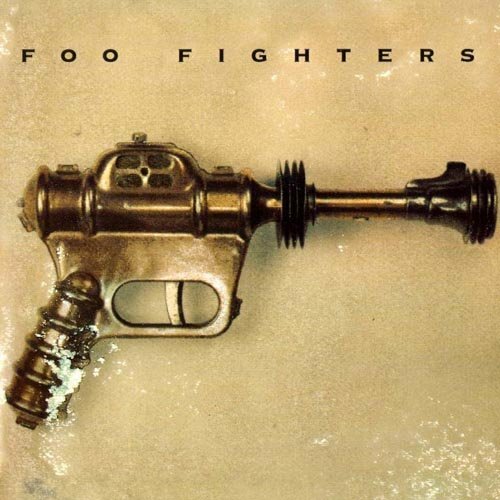 Foo Fighters Foo Fighters– Recorded in his basement alone (he played every instrument on FF except one guitar part provided by Greg Dulli of The Afghan Whigs for “Exhausted”) as part of the healing process following friend/bandmate Kurt Cobain’s suicide, FF is a fuzz guitar driven masterpiece. Check out “Alone+Easy Target,” “Good Grief,” Wattershed” and “For All The Cows” for evidence of its superiority. 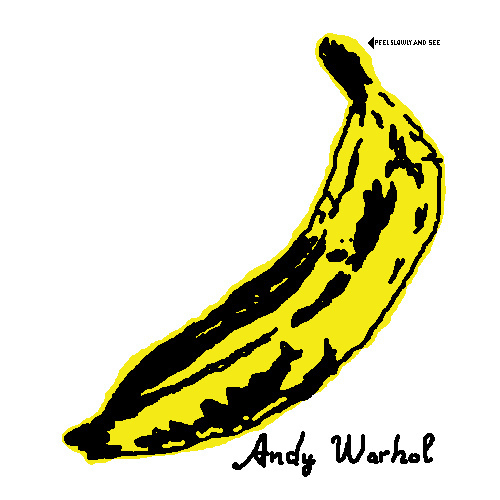 The Velvet Underground The Velvet Underground and Nico– Lou Reed and Company’s warning shot to all other bands, VU and Nico was completely different then every other album released in 1967. Opening with the fragile and beautiful “Sunday Morning” and containing two of the greatest “drug songs” ever put to tape, “Waiting for The Man” and the haunting “Heroin,” the album could very well be the first punk rock record ever recorded. 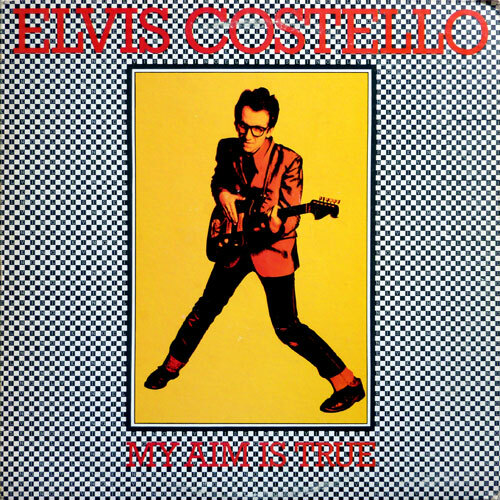 Elvis Costello My Aim is True– Released in the phenomenal year of punk (1977) on Stiff Records and produced by Nick Lowe, Elvis Costello’s debut is packed with great, snotty, lyrical gems. Standouts include “Welcome To The Working Week,” “Mystery Dance,” “Alison” and my personal favorite, “Waiting For The End of The World.” Who am I kidding? Every song is a standout. Buddy Holly The Chirping Crickets– Possibly the first great rock n roll record. Buddy Holly and the Crickets blended country and pop, gave it a bit of an edge and gave the world “Not Fade Away,” “That’ll Be the Day,” “Maybe Baby” and “Oh Boy!” songs and a sound that would influence The Everly Brothers, The Beatles, Bob Dylan, Graham Nash, Keith Richards, Elton John and countless others. 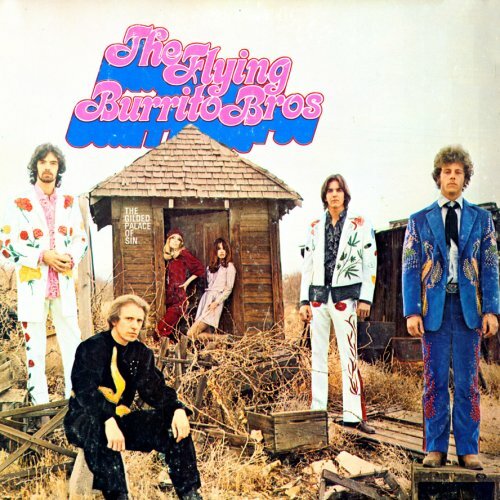 Led by former Byrds Chris Hillman and Gram Parsons, this is one of the most important albums in the spawning of the Alt Country movement. The grand Scrable master of songwriting, the first in a string of three flawless albums. Inspired by Gram Parsons as much as Buck Owens, this one brought real country back to Nashville in the 80’s. Sunday Morning has to be one the greatest opening tracks on any album let alone a debut. Ground breaking for it’s subject matter as it was it’s packaging. 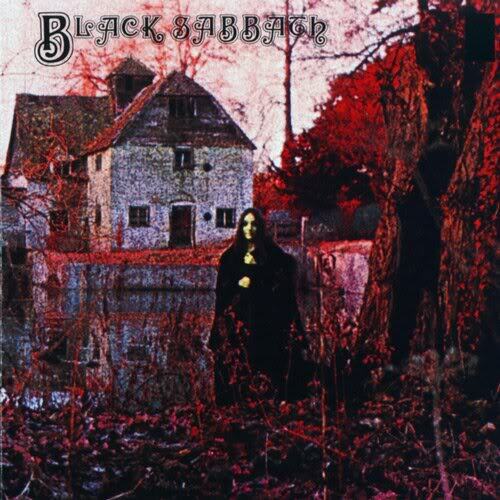 The album that gave birth to metal, with all the required ingredients doom, gloom, loud guitars,thundering drums and of course, Satan. This entry was posted in Critic Vs. Critic, Lists and tagged Big Star, Black Sabbath, Buddy Holly, Clash, Critic vs. Critic, Danny R. Phillips, Drunk Monkeys, Dwight Yoakam, Elvis Costello, Flying Burrito Brothers, Foo FIghters, Rage Against the Machine, TJ Spurgin, Top 5 debut albums, top 5 debut records, Velvet Underground, Yeah Yeah Yeahs. Bookmark the permalink.